We all know the old saying, “East is east and West is west and never the twain shall meet”. 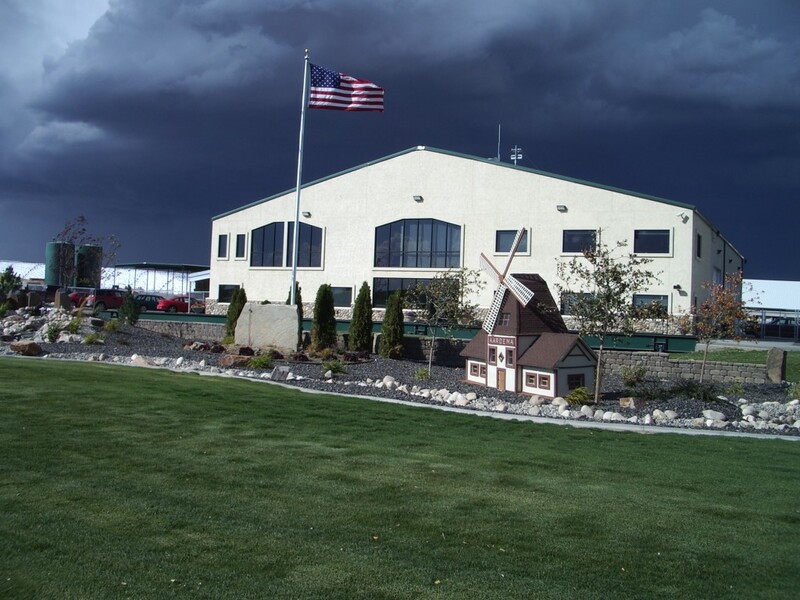 The dairy business has traditionally seen irreconcilable differences in the areas of commercial dairy vs. registered dairy; corporate farms vs. family farms; genomics vs. proven; corporate owners vs. family ownership; employee goals vs. owner strategies. Of course, it’s the exceptions to the rule that show us how to push the envelope and create new successes in an industry that is under constant pressure to be profitable and sustainable. John Andersen brings many of these disparities together in his passion for dairying and in doing so is building a playing field most dairy breeders can only dream of. COWS AND BULLS. The Highlights. There have been special cows to highlight John’s breeding journey. 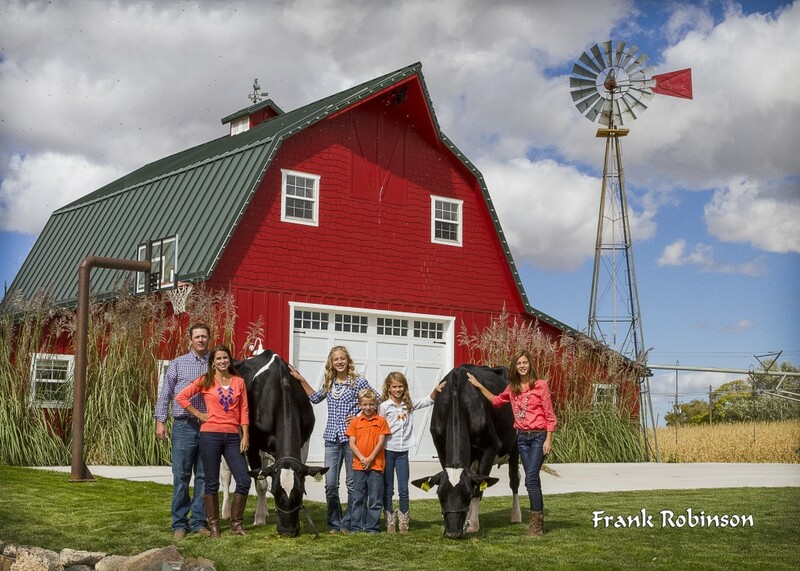 “I started using high genomic bulls at about 40-50% of our usage as soon as they were made available and was at 99% within about two years.” I will occasionally go back and use a proven bull that I missed as a genomic bull if I really like him. Massey was an example of this. Freddie has been one of my favorite bulls that I have used in the past five years and am excited about the Robusts that we are now milking as well as the Moguls that are starting to freshen now. We currently genomic test the top 25% of our heifers each month based on parent average (about 150 head/month). We then select a few elite females each month that will enter our IVF and flush program based on genomic results. We do OPU on farm every Monday with 10-12 Holstein and Jersey donors. All collection and transfers are done in-house, and we ship Oocytes to a lab for fertilization. We are considering to start genomic testing all new females in the next couple months. I like the fact that the breed is putting more emphasis on production in the TPI formula, but would prefer that some of the emphasis were taken away from PTAT rather than some of the health traits. The main problem I have with PTAT is that I feel it is too heavily correlated with stature. 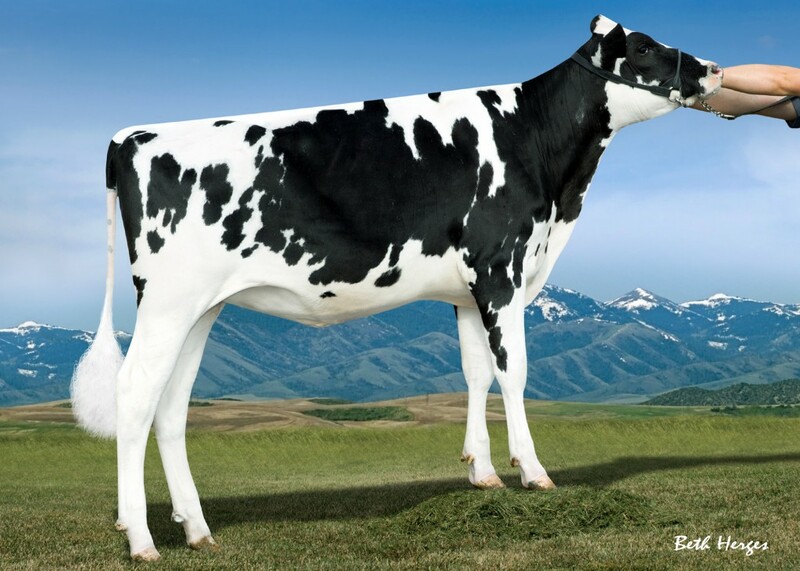 Stature is a trait that continues to increase at an increasing rate within the Holstein breed, and I think it is a must that we slow it down considerably. “Technology has continued to advance at a rapid rate and it has changed the way we dairy and breed cattle.” Having said that, John doesn’t feel that it is time for anyone to rest on their dairy laurels. 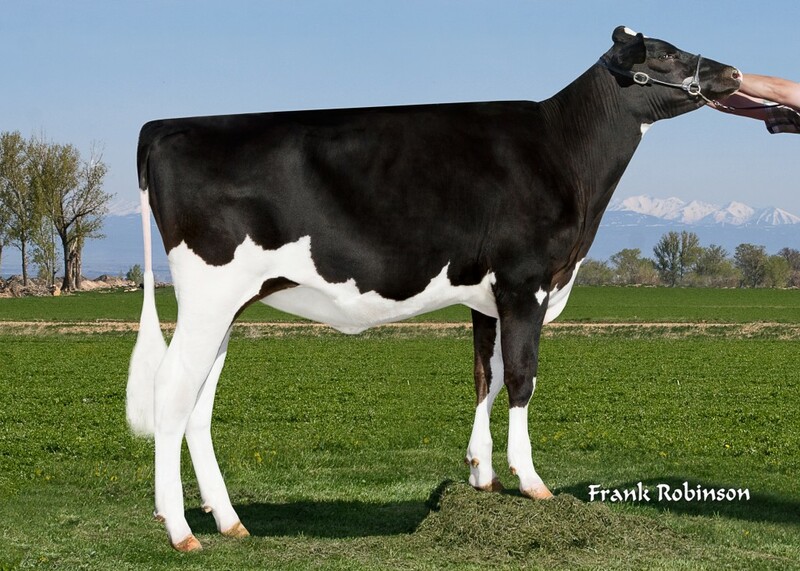 “We need to continue to help make improvements to the Holstein cow so that she is the cow that dairymen feel is the most profitable to milk.” Thank you John Andersen and congratulations to Double A Dairy and Triple Crown Genetics for the fine examples of doing exactly that!